Make a wire transfer request on our trading platform and then wire the funds to our bank account from your online banking or teller. 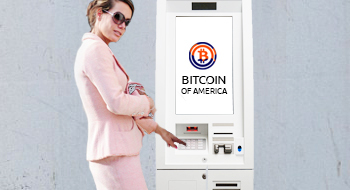 Buy bitcoin with cash from any of our Bitcoin BTM (not ATM) locations, located conveniently in major cities, including Chicago, Detroit, and St. Louis. 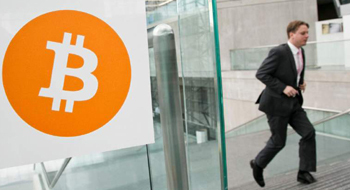 Buying bitcoin from our BTM locations is easier than ever. First create an order. Our trading platform time-stamps and confirms all trades. Choose your method of payment, find your store location, and simply go to the location to purchase your order.